This quick order form, very easy to use, allows your customer to save time while creating their order. 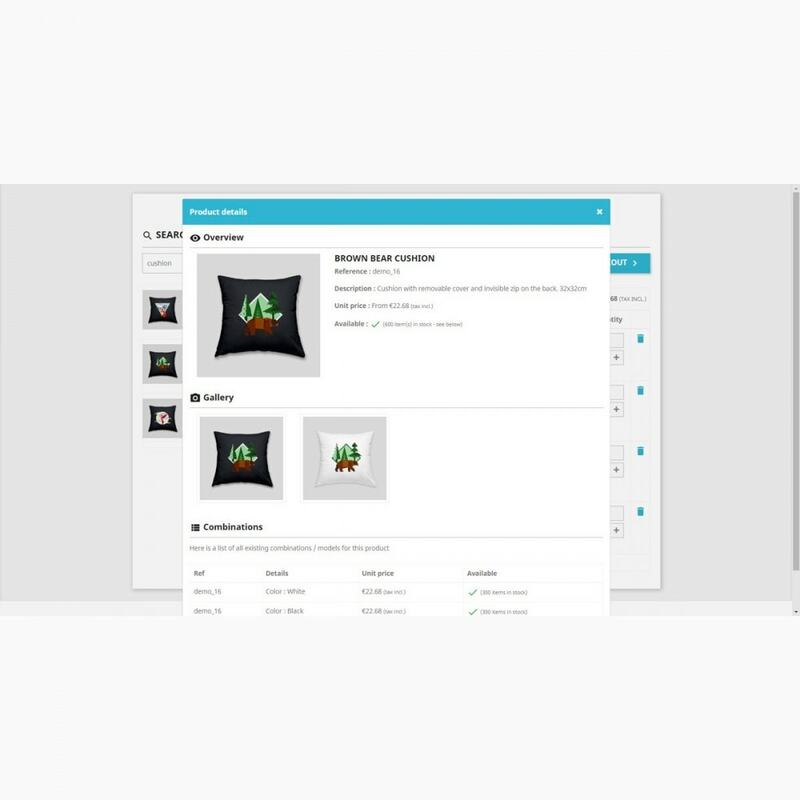 They will be able to add all the products they want within the same page. 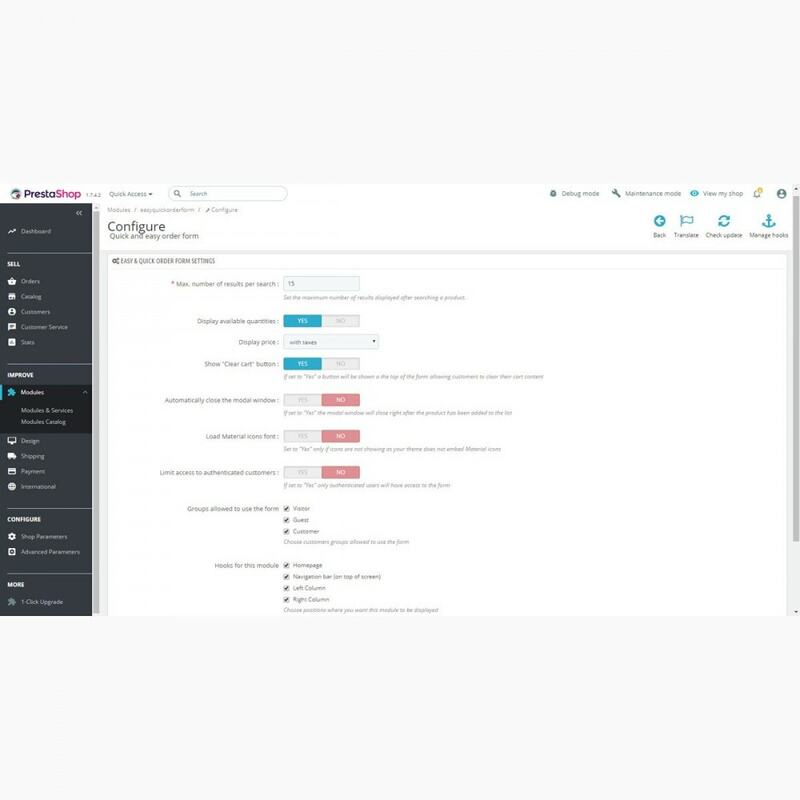 This module will allow you to improve the user-experience of your shop and to distinguish you from your competitors. 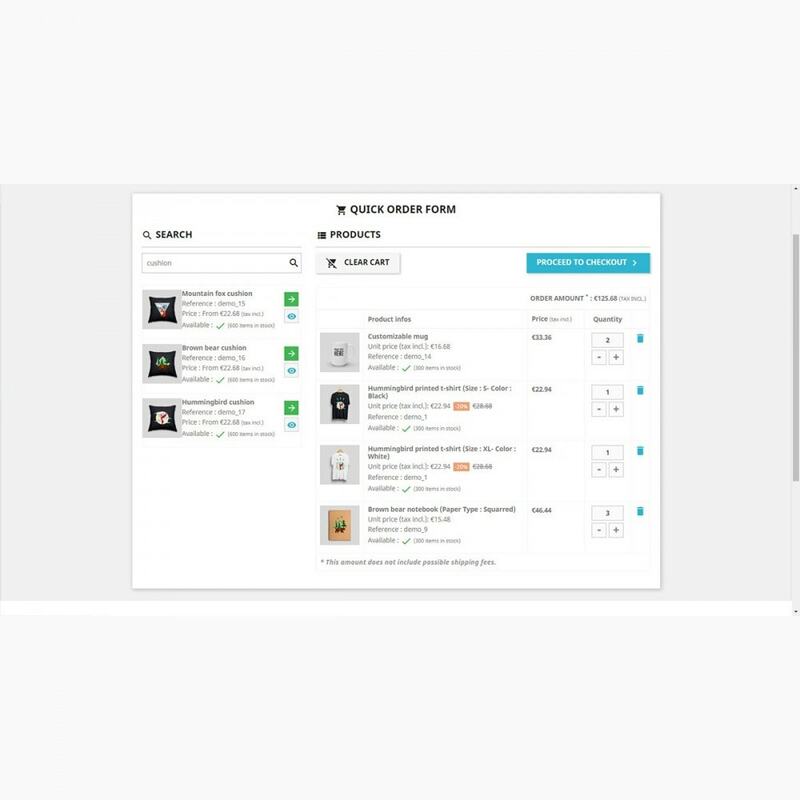 No more forgotten product on an order, your customers will add all products they want to their shopping cart without being distracted during the process. Your customers will appreciate the simplicity and time saving of using this quick order form. Install our module as any other Prestashop module, by FTP upload or uing the ''Add new module'' button of ''Modules and Services'' back-office menu. 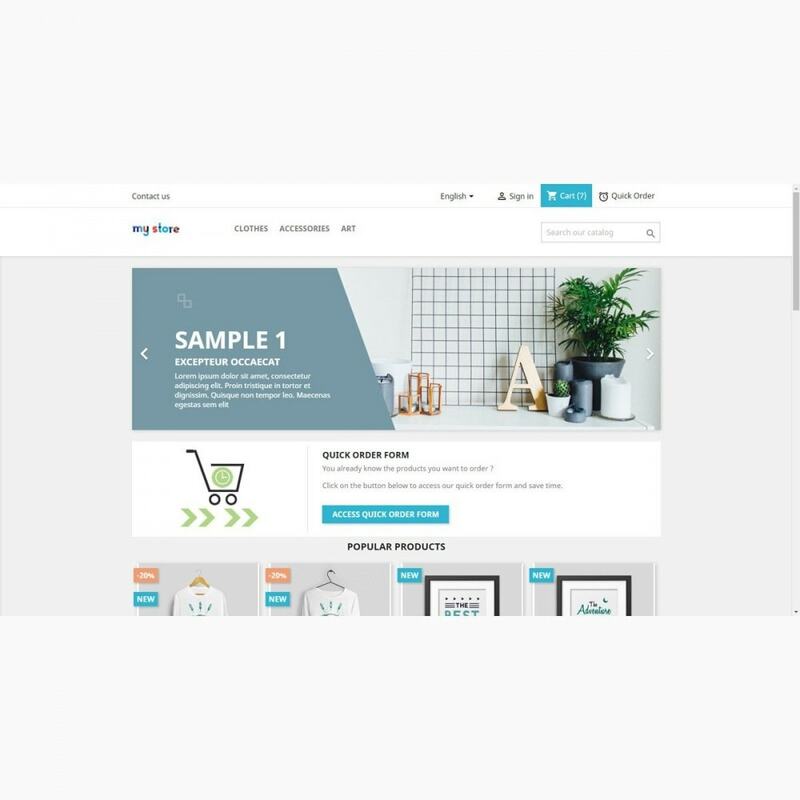 Easily display your Wordpress blog posts in your Prestashop e-store, inform your customers about your latest news and improve your SEO. 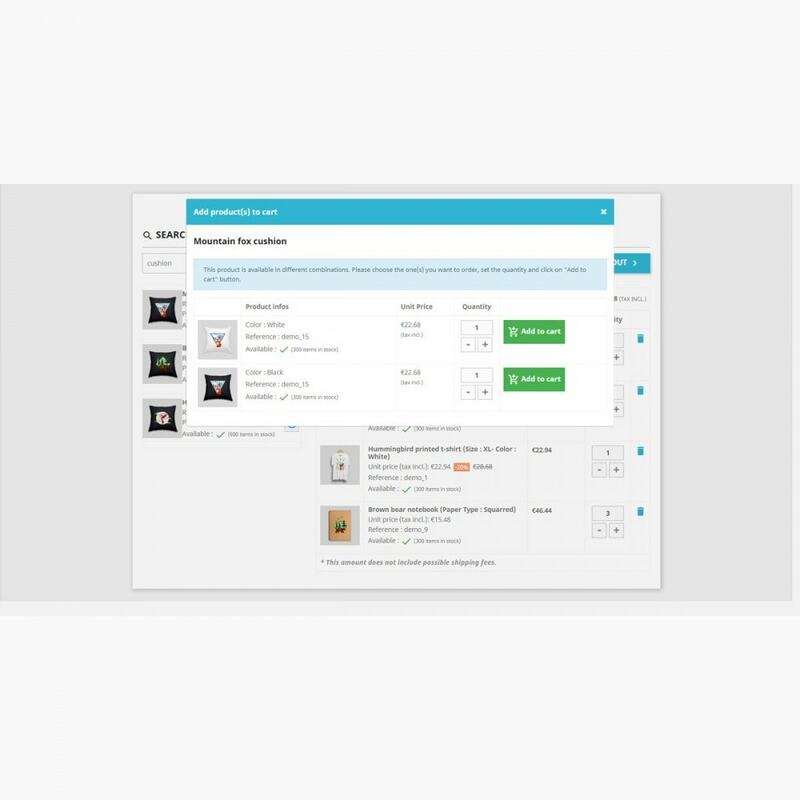 This module allows you to recommend a choosen product to your customer on shopping-cart summary page.Increase the amount of every sale by encouraging your customers to order an additional/featured product or a must-have accessory for example.